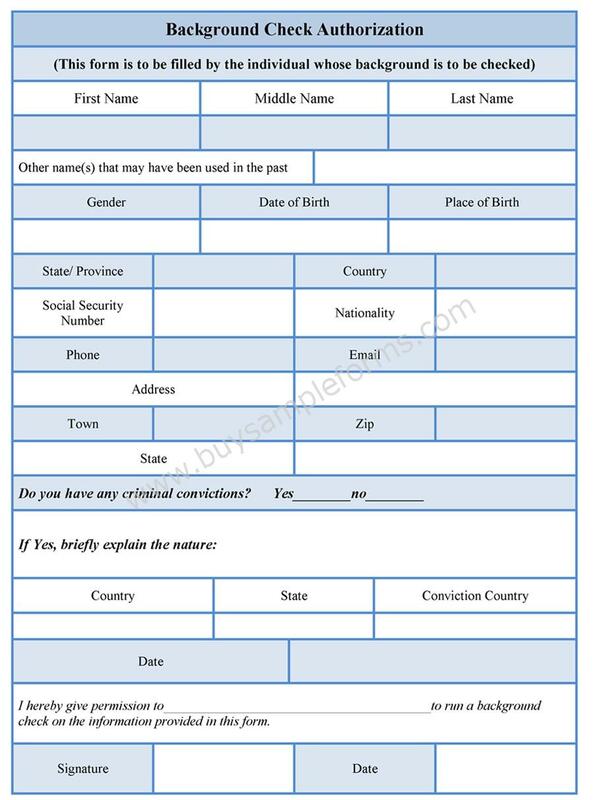 A background check authorization form authorizes a person or a company to check an individual’s background according to the field of interest. The field of application of the form is many, as anyone can use the form, but he/she should have a satisfactory reason to do so. The individual confers the authority to another to verify his/her background in terms of employment, insurance company’s verification or for the other reason. A sample of credit check application deals with information, including the name of the concerned person and his/her personal details which are important to know one’s background. 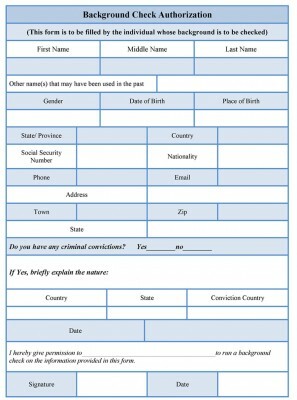 The form also verifies that the concerned person has any criminal record or not. 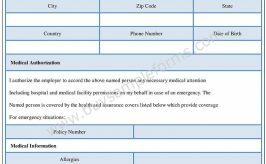 A landlord uses the form to know about his/her rental or tenant. 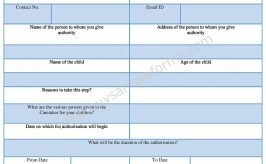 So, the form can be used for the personal basis, if one needs this. It works as a credit check authorization form and the format is made as per the use. The Sample template of a background check authorization form is available in both the PDF and word format. As per your use, you can download the template.